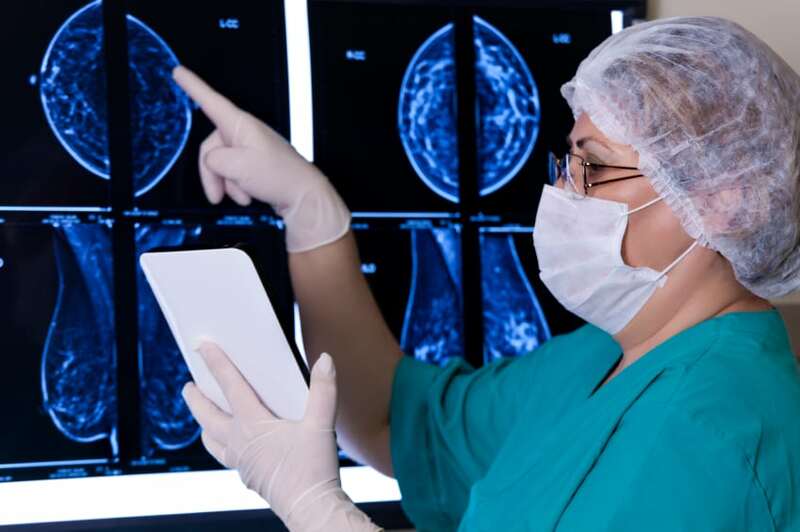 The U.S. Preventive Services Task Force (USPSTF) unveiled a draft update to its guidelines on screening for breast cancer yesterday. The major media outlets all jumped in with coverage that — for the most part — did reasonably thorough jobs of fulfilling our criteria for health news stories. And while we didn’t think there was enough contrast between the stories to justify individual systematic reviews of each outlet, there were certainly nuances and points of emphasis that differed with each reporter’s take. We thought it would be useful to link to the coverage and provide a high-level rundown of our observations. Readers are welcome and encouraged to add their own analysis of the coverage in the comments. Reuters says the rollout of the new guidelines is going more smoothly than the 2009 version, and quotes experts who say the USPSTF messaging is more focused than it was 6 years ago. “They made it really clear this time around, unlike 2009, that the discussion between a woman and a clinician about breast cancer screening should begin at 40,” said Dr. Richard Wender, chief cancer control officer at the American Cancer Society. Bloomberg leads with the threat that the guidelines are “potentially opening the door for insurers to stop covering some mammograms.” And it quotes an American College of Radiology spokesperson bemoaning the potential financial impact on women who don’t have the means to afford mammograms. In the interest of balance and full disclosure, we’d love to have seen some context on the potential financial impact of fewer mammograms on the income of radiologists. While all of the studies we looked at featured some quantification of the benefits and harms of mammography, USA Today earns kudos for this very helpful graphic representation of the numbers (click the graphic for a larger version). I appreciate your coverage of an critically important topic. As a primary care physician, I have conversations about breast cancer screening with my patients every day. I echo your commendation to USA Today for their graphic–I often use this framework with my patients (i.e. number needed to screen to save a life, unintended consequences, etc) for breast (and prostate) cancer screening, and it’s generally been very well received. I would have liked, however, to see the USAT visuals broken out by age: specifically, a graphic for women between the ages of 40-49, and a separate one for women ages 50-74. 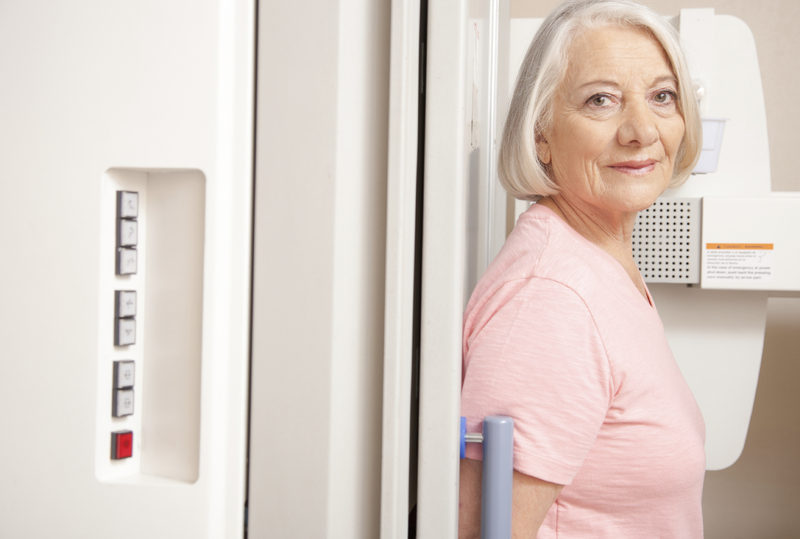 Because the likelihood of mammography leading to a prevented breast cancer death rises with age, reporting stats without respect to age overestimates benefit to younger women, and underestimates benefit to older women. This may seem picky, but it’s important, especially to my 40-50 yo patients (like the NPR reporter featured in the story), who struggle mightily with decisions to screen. Reading USAT, a 40 yo woman may think that her ‘NNS’ is as low as 120 to save her life (from the ‘8 lives saved with 1000 mammograms’), when even generous modeling shows that the NNS for women under 40-79 is ~750 (AJR, 2012). That”s before we have discussions about potential harms. Again, thanks for your commentary – I just found out about HealthNewsReview, and will certainly be a frequent visitor!